The Penobscot, Penns Creek, the Little River, Guadalupe, Firehole, Copper River--these streams and ninety-four others like them provide the best trout fishing in America say members of Trout Unlimited (TU). 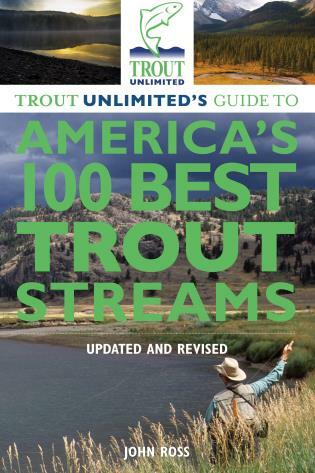 With a dozen or more streams in each of eight regions, one of America’s one hundred best trout streams flows within a few hours’ drive of most of the nation’s anglers. These are the rivers that anglers dream of visiting. Describing species, hatches, the flies and lures, and when to fish, each profile contains information and maps that boosts angler success. Profiles present, as well, the environmental challenges facing each stream and the role that TU and others play in protecting the fishery. 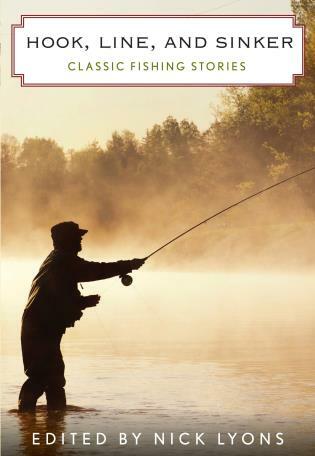 Extensive interviews with anglers for whom each stream is “home water,” add depth to personal observations formed when award-winning writer and angler, John Ross, fished many of these streams himself. 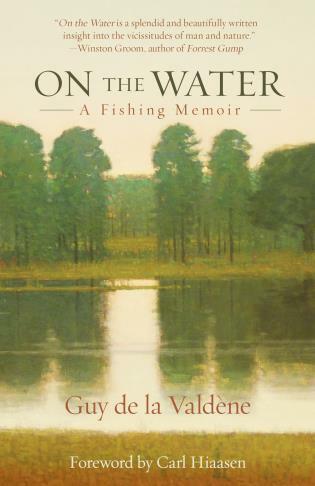 Many who buy the book set out to fish all the streams. 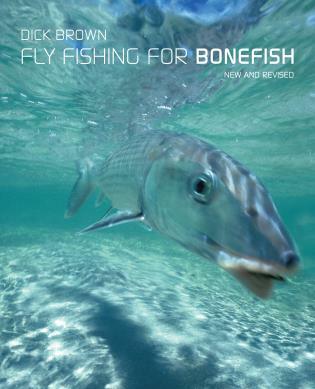 For others, the guide is an essential ingredient in the planning of fishing and family vacations. 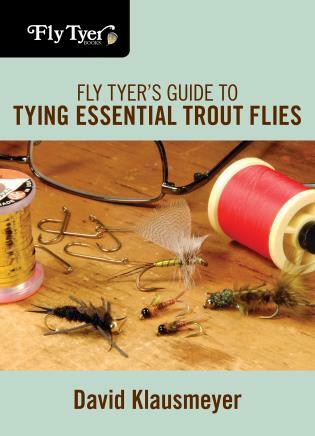 It’s a book that’s as at home next to a fly tyer’s bench as it is tucked in the console between the seats of a pickup truck. 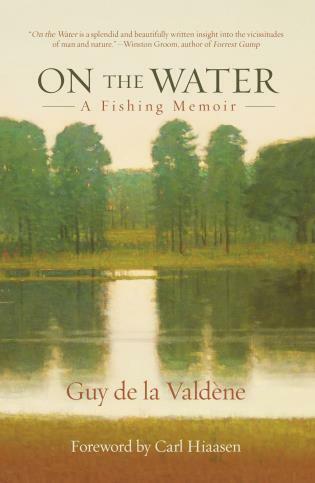 A portion of the sale of each book goes to Trout Unlimited to help protect and sustain coldwater fisheries. John Ross, raised in East Tennessee on the flank of the Great Smokies, was given his first rod and reel by his granddad. Ever since, Ross has chased trout and salmon from the waters of the high Arctic tundra to the river of the grassy steppe of Tierra del Fuego and the Falkland Islands. He is actively involved with Trout Unlimited, and as this is written, serves as the chair of the Virginia Council of Trout Unlimited. 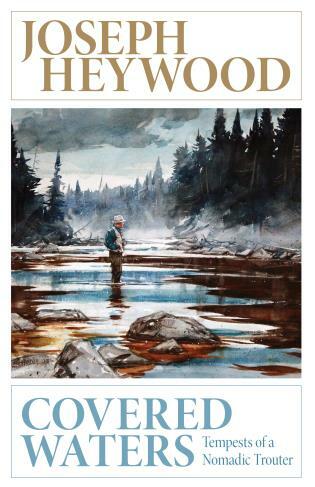 He is the author of several sporting travel books including The Sports Afield Guide to America's Greatest Fishing Lodges.